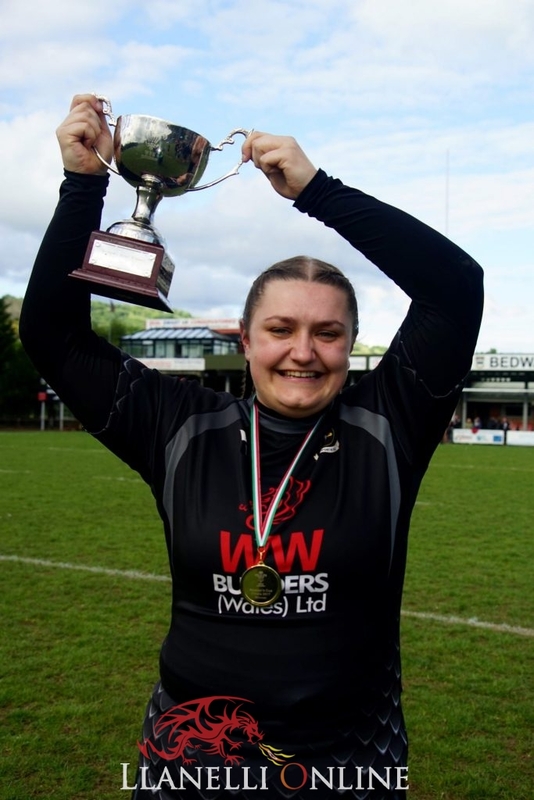 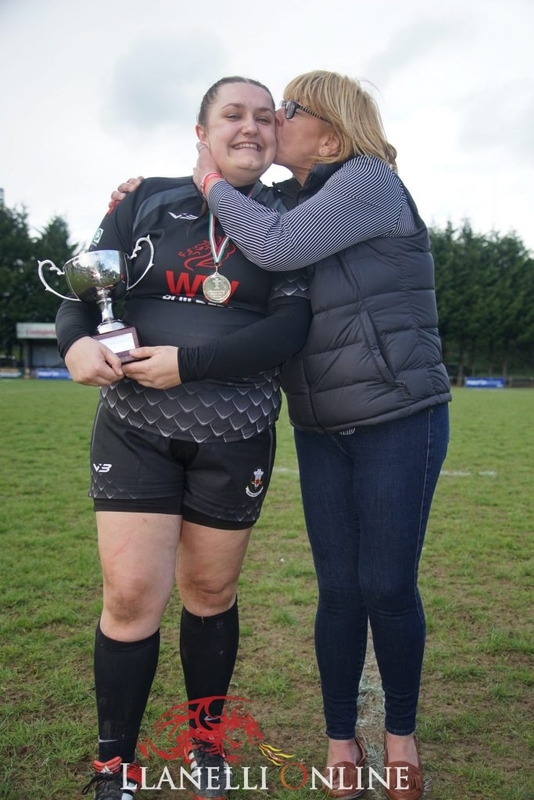 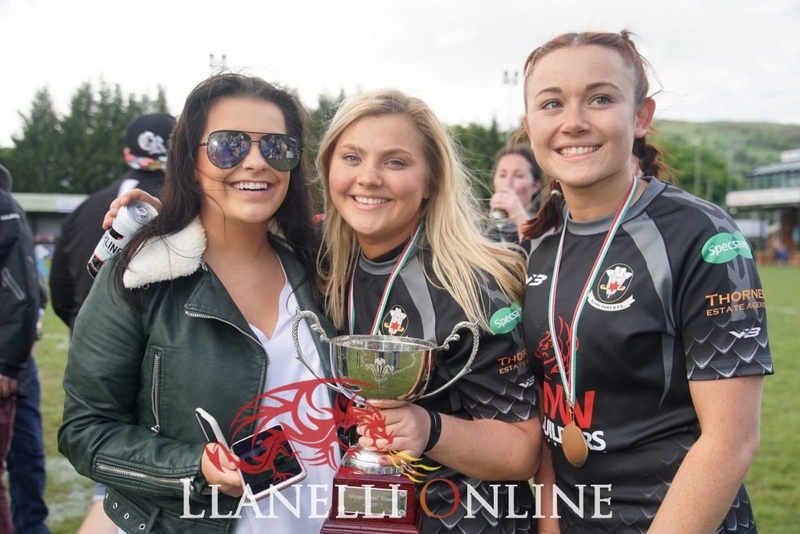 After only two seasons in the game the ladies at Burry Port RFC have risen through the ranks and obliterated the opposition to become the WRU Women’s Bowl Winners. 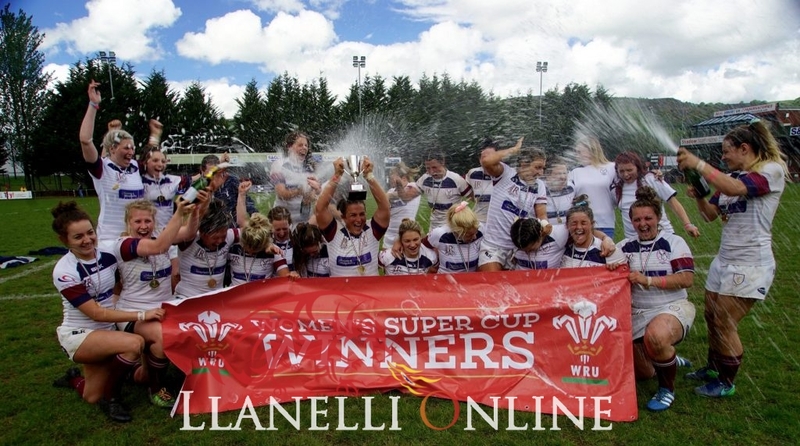 It is easy to see how they have achieved this when you watch every single player giving 100% commitment at every game. 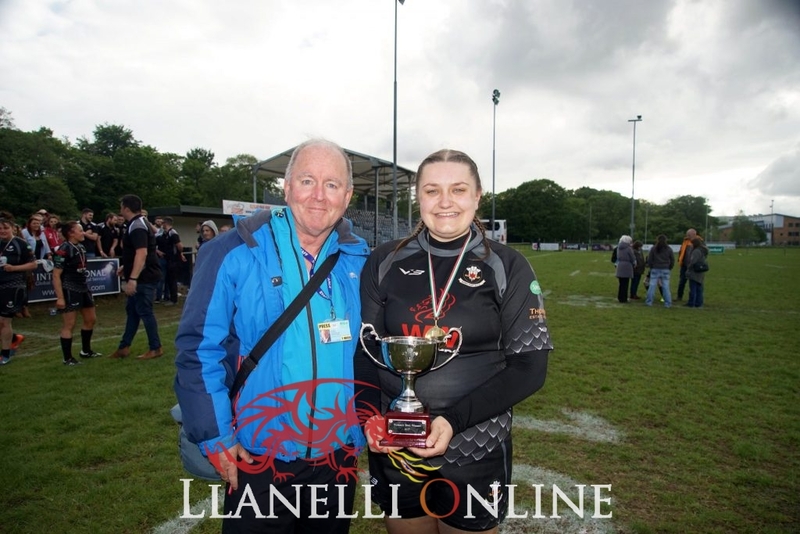 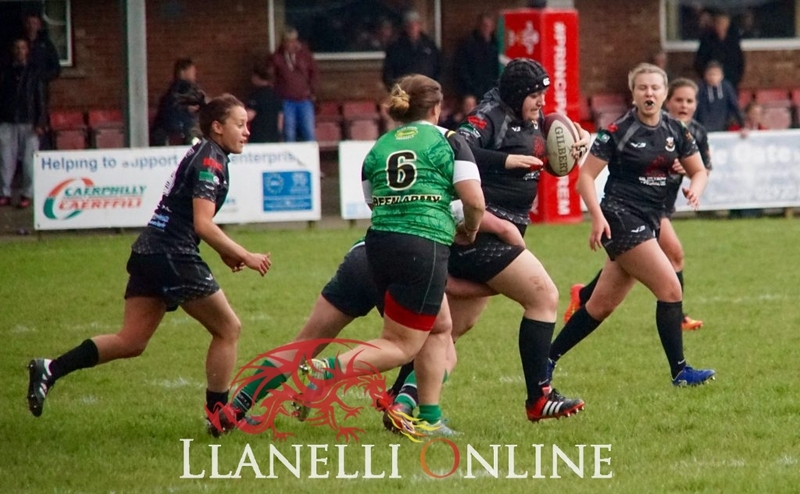 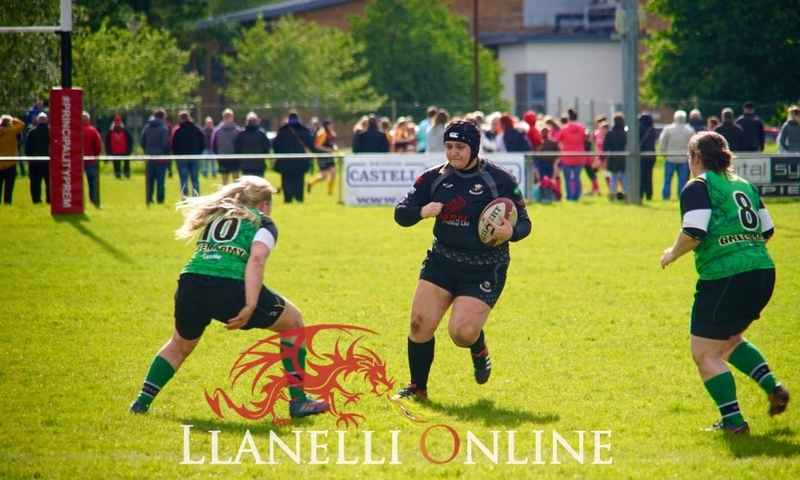 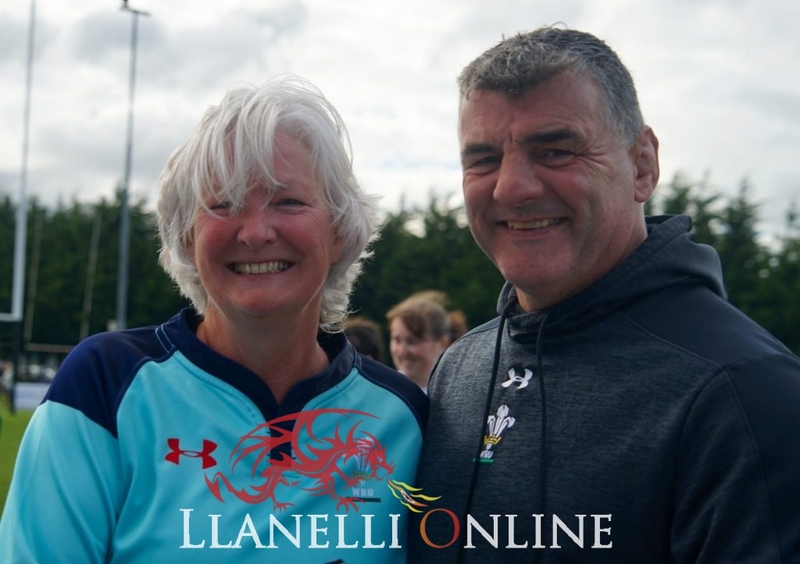 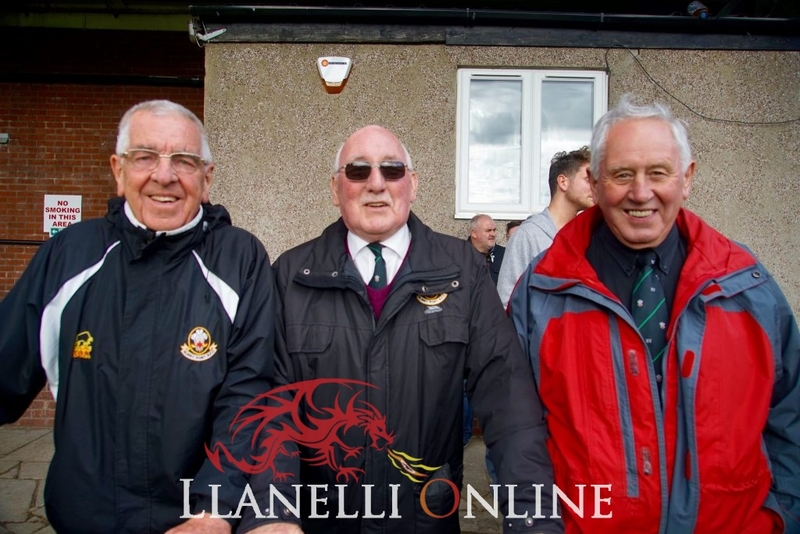 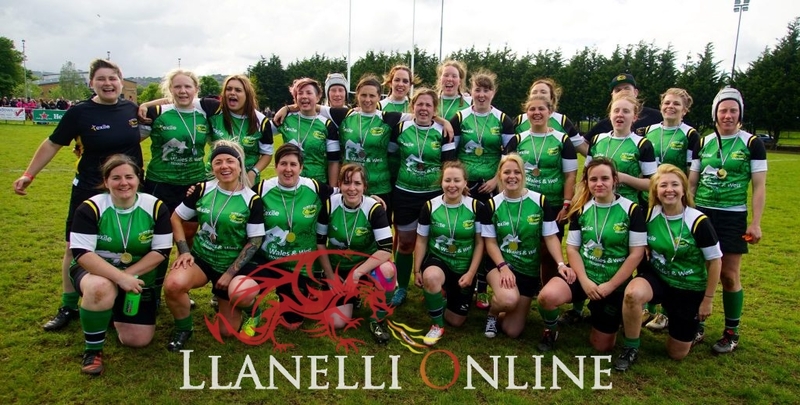 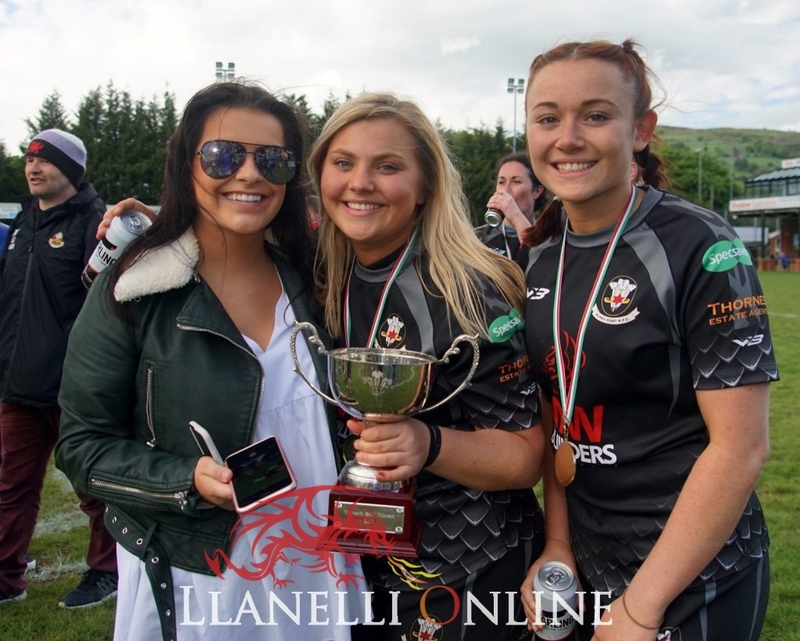 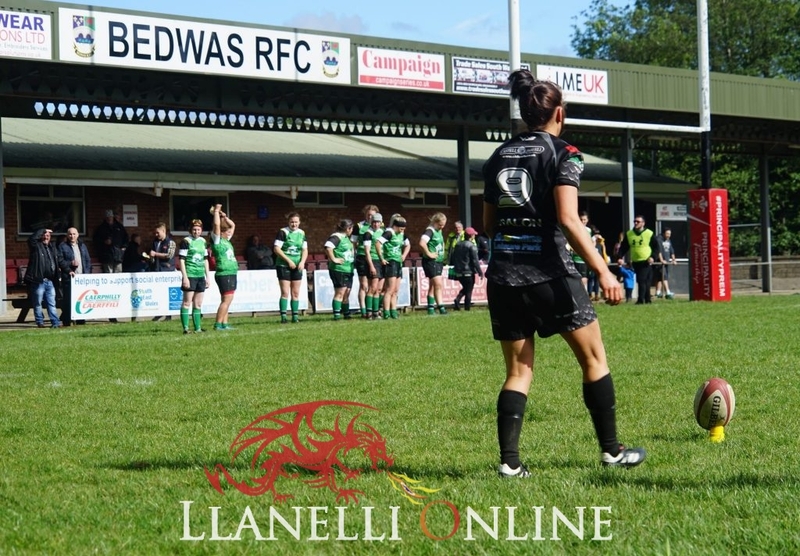 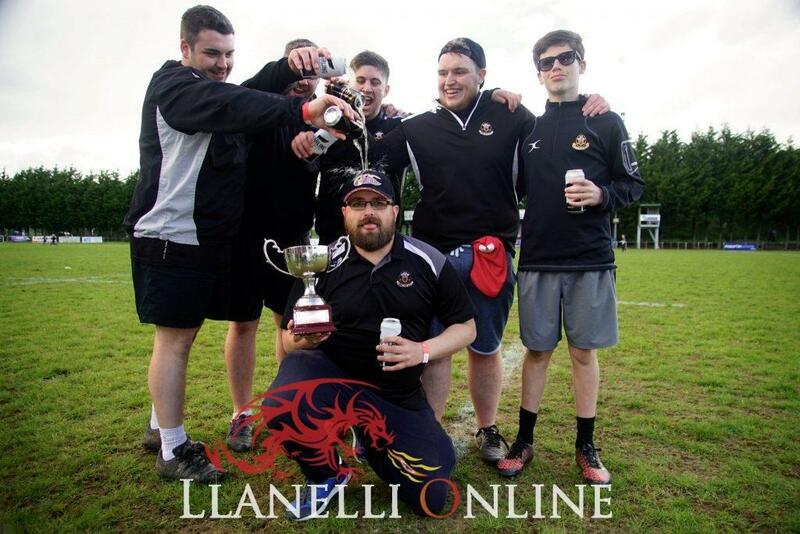 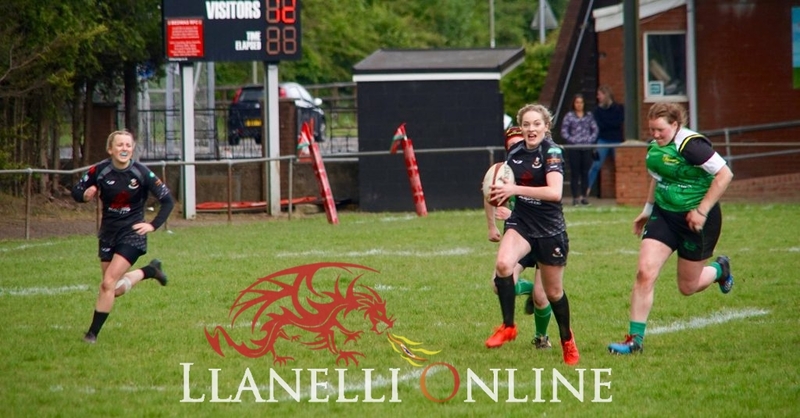 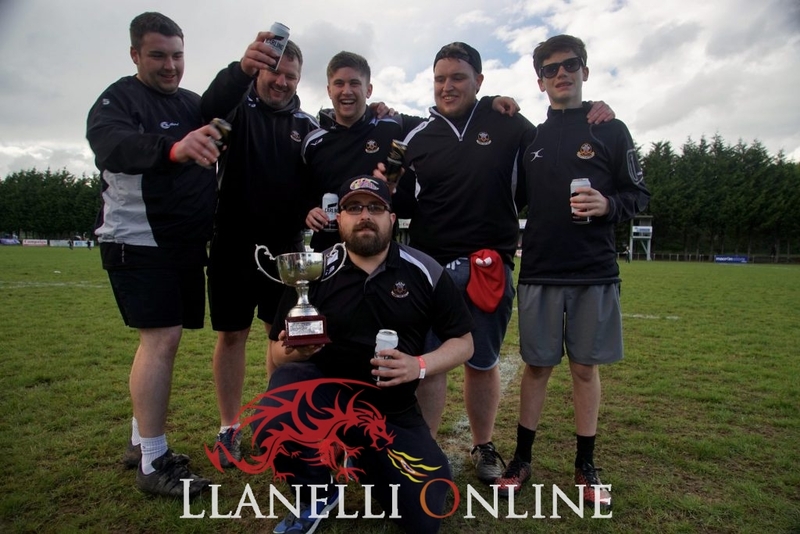 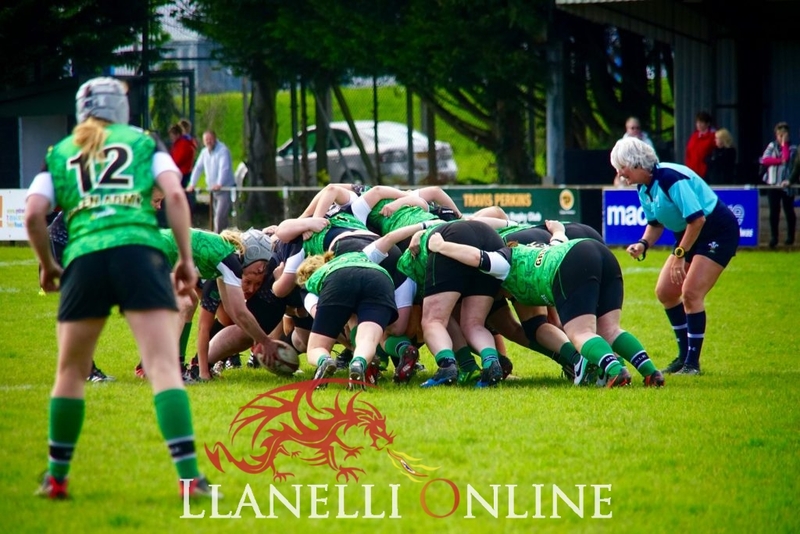 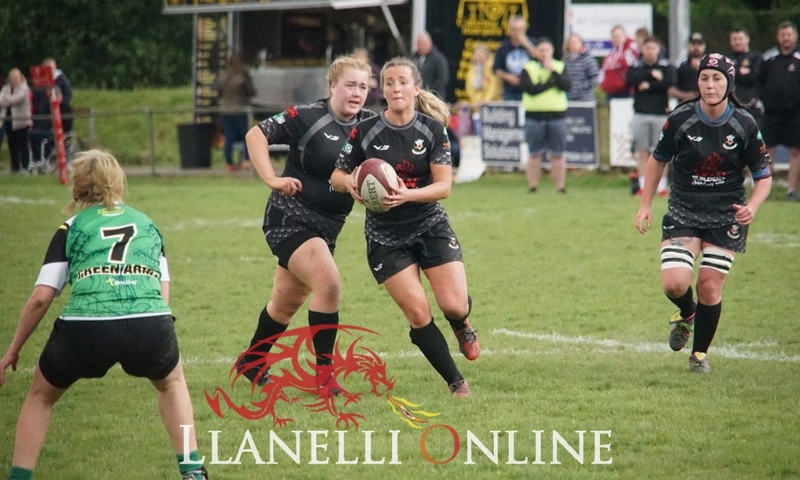 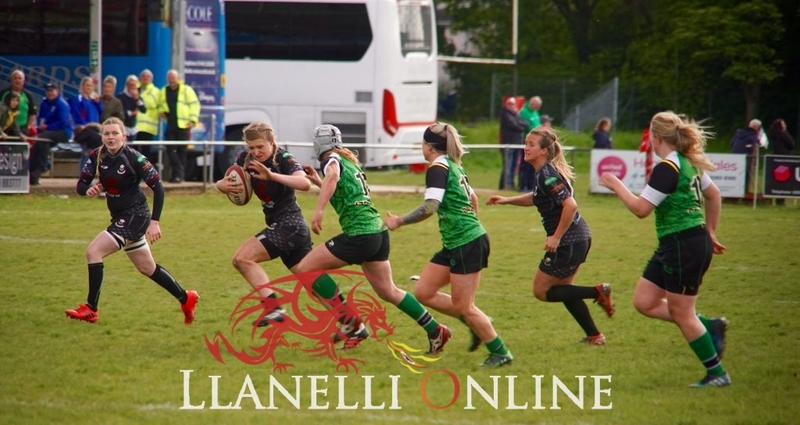 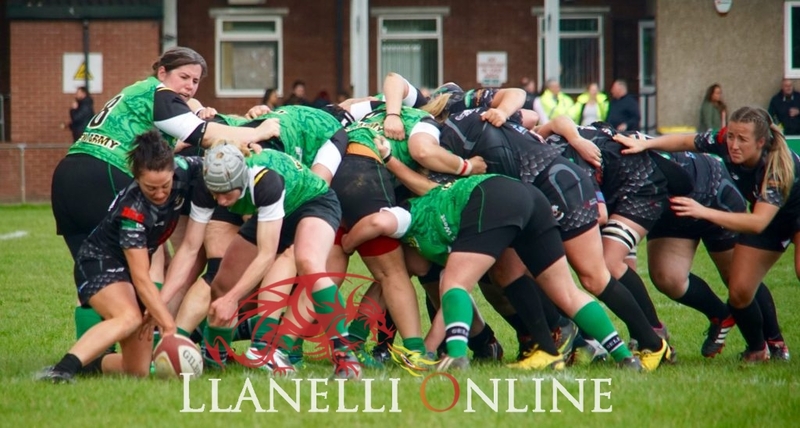 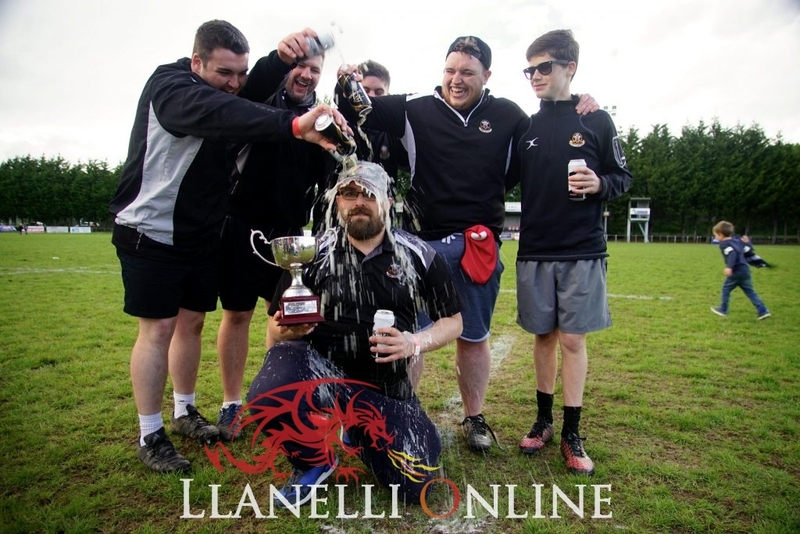 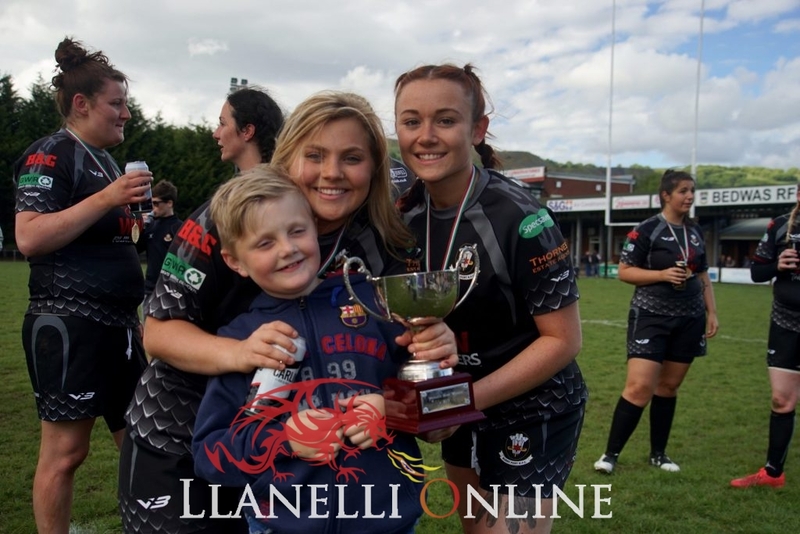 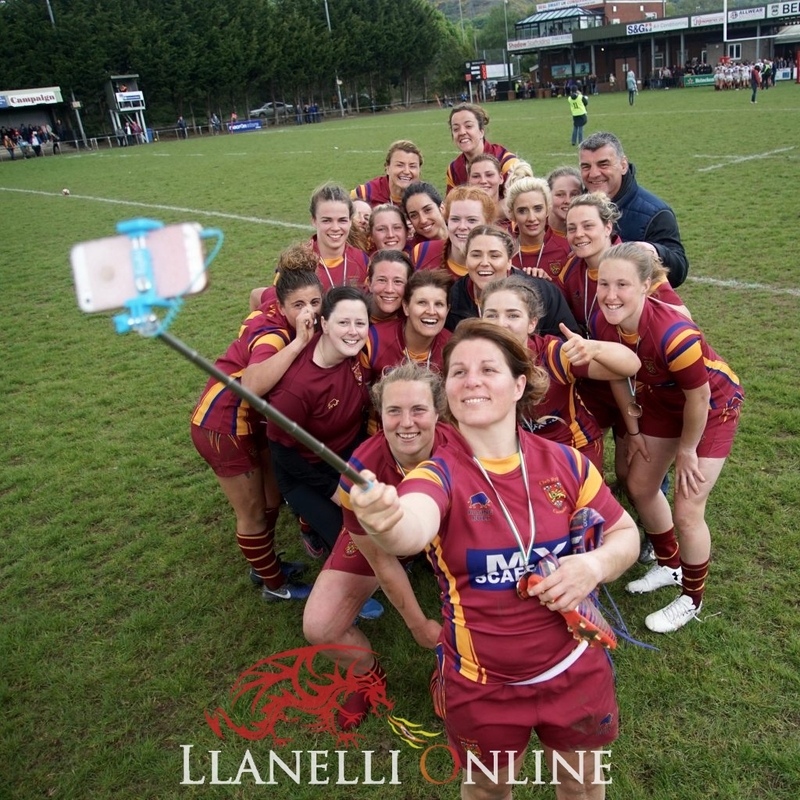 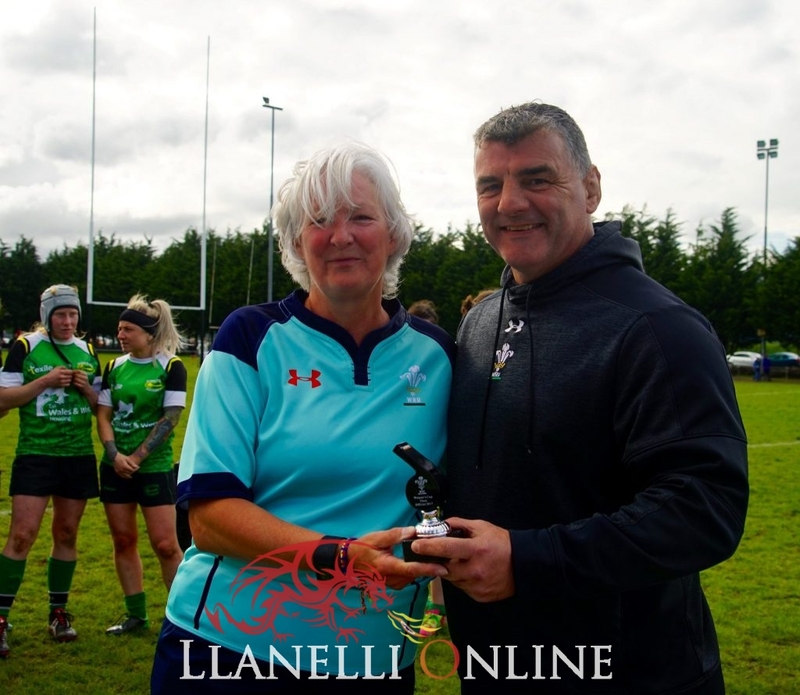 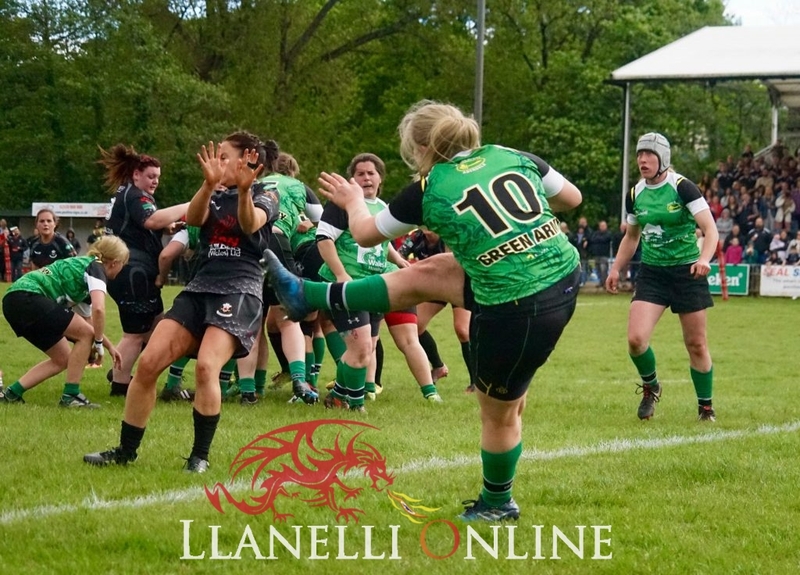 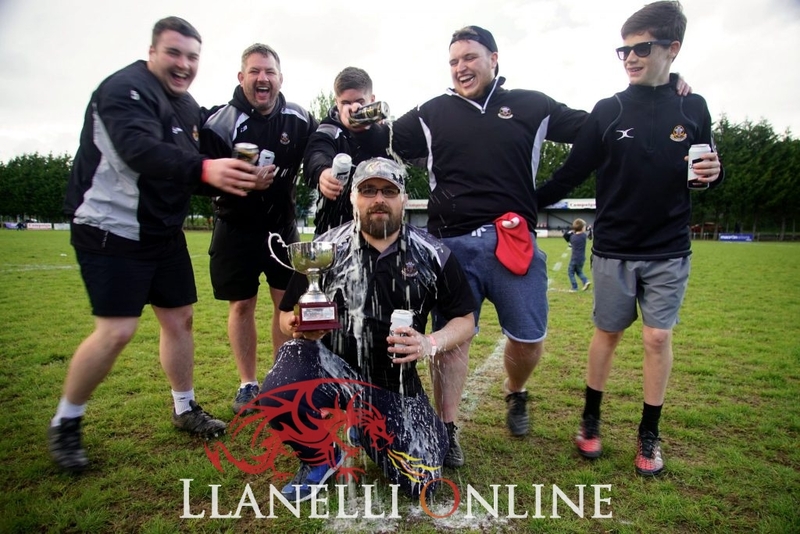 Llanelli Online has been following the ladies throughout the season and It has been a pleasure and a privilege to have witnessed their successes. 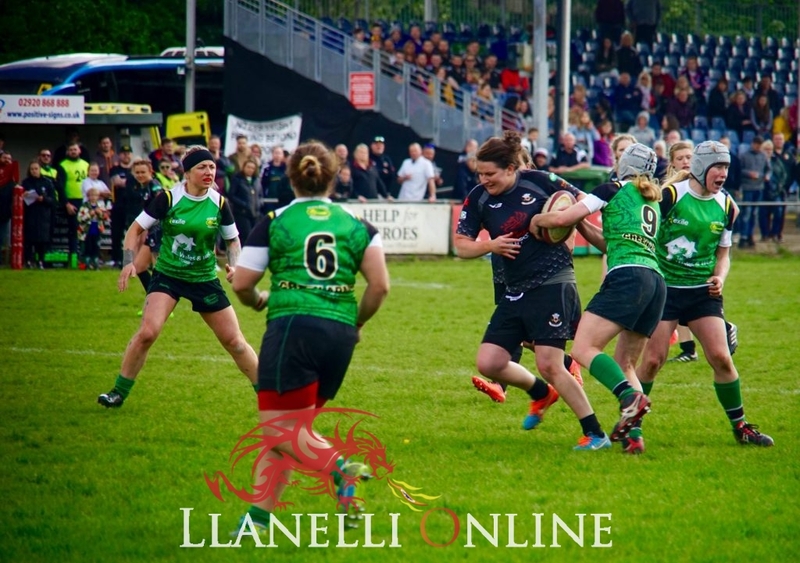 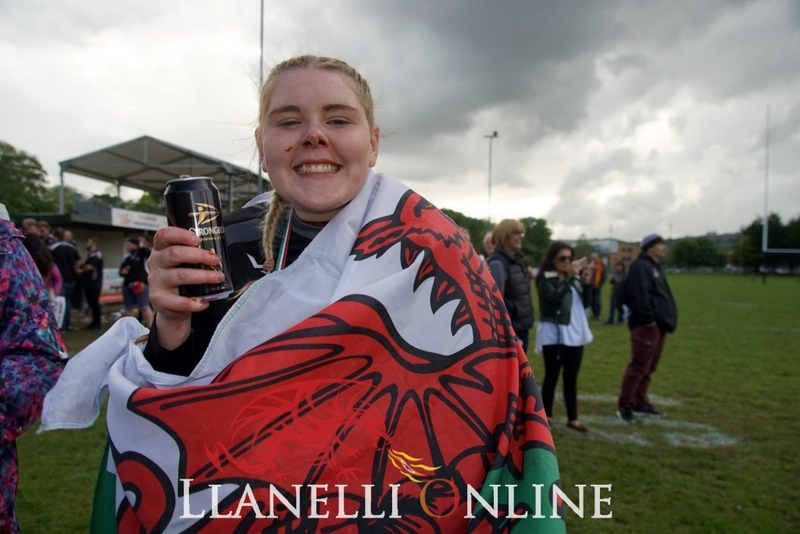 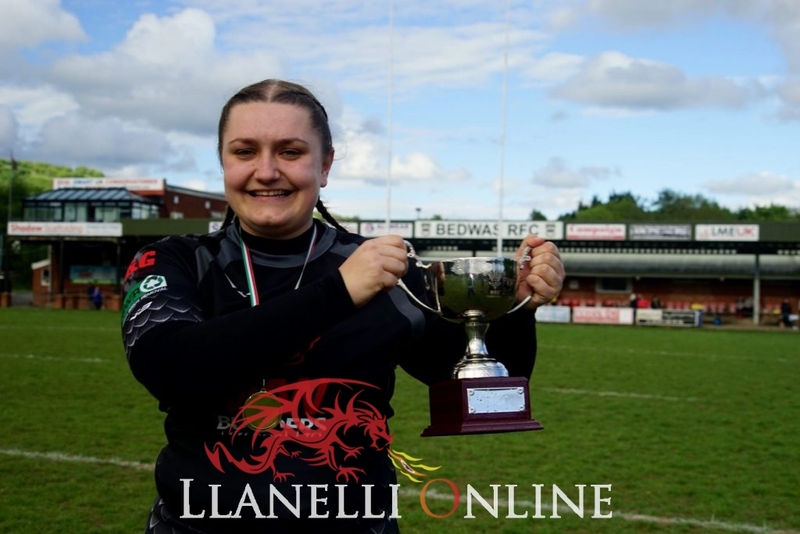 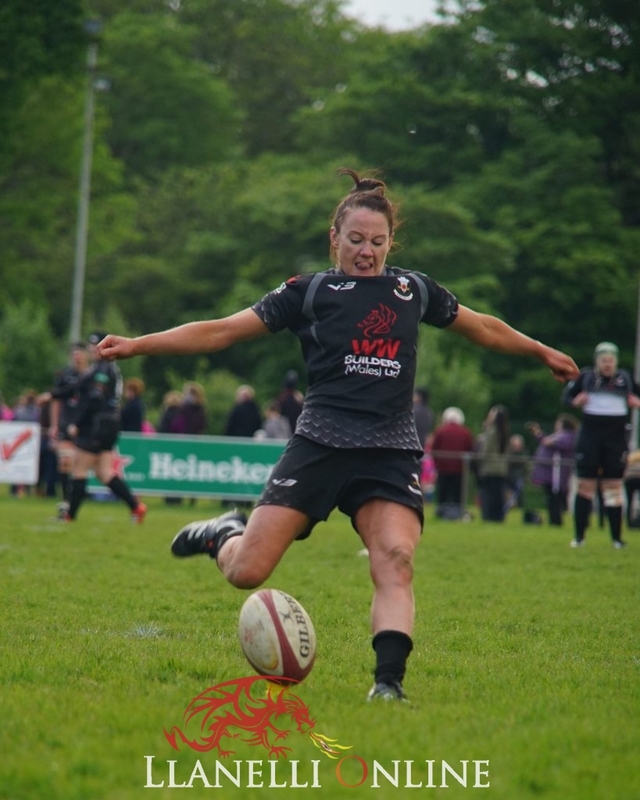 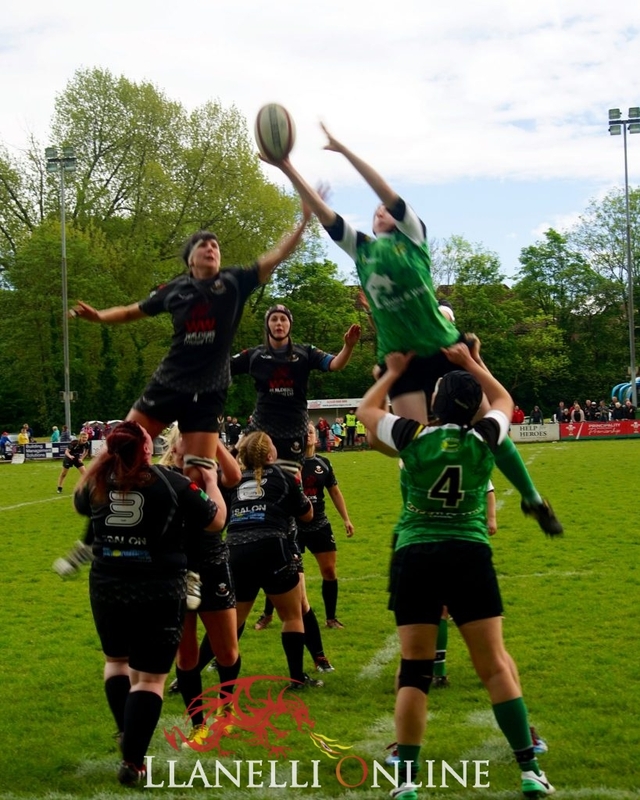 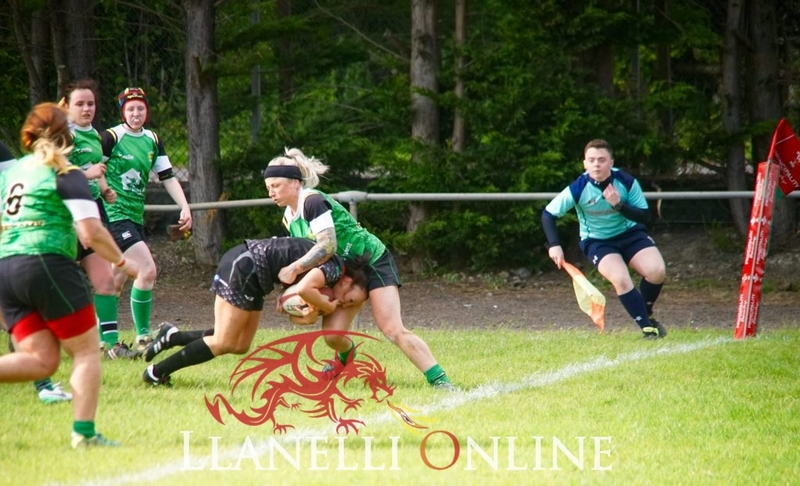 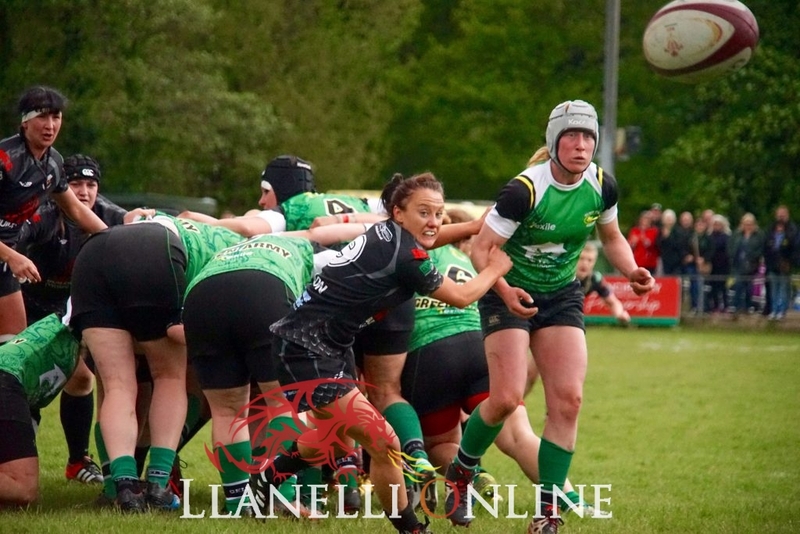 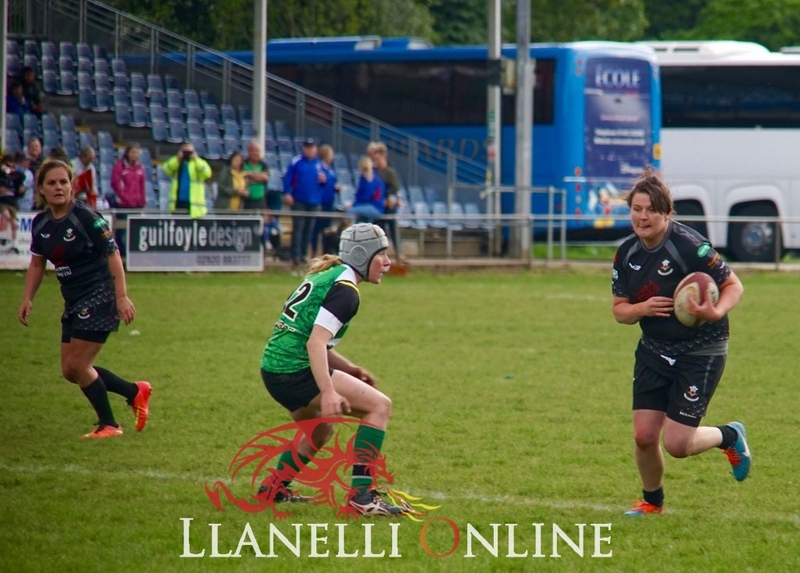 The team Captain Llinos Rees is the first to admit that it has been a steep learning curve for the players and the coaching team. 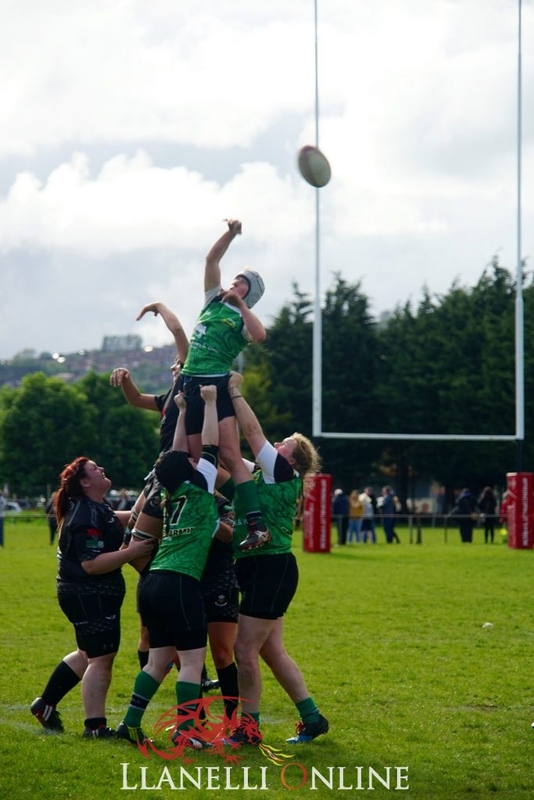 The ‘Lady Blacks’ as they are known are a formidable force. 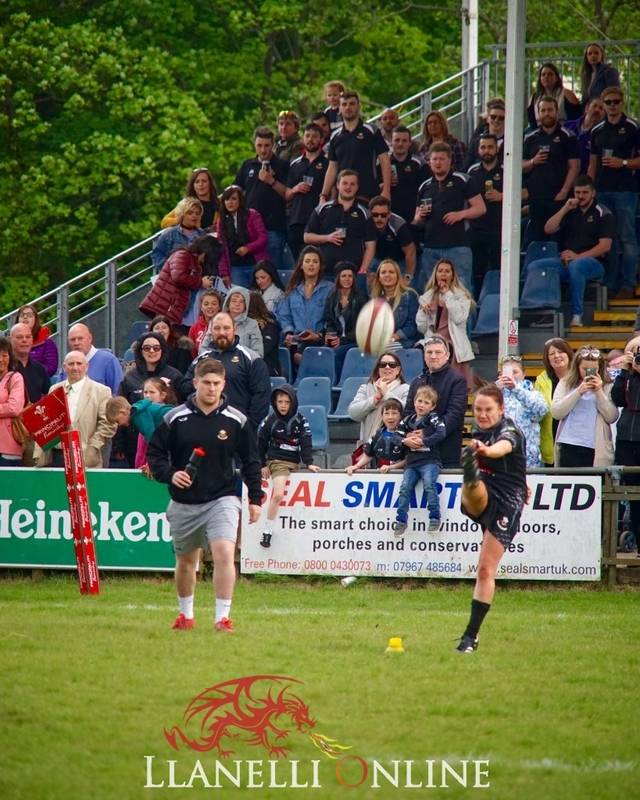 Before setting off to the final today they received a guard of honour from supporters and the senior men’s team. 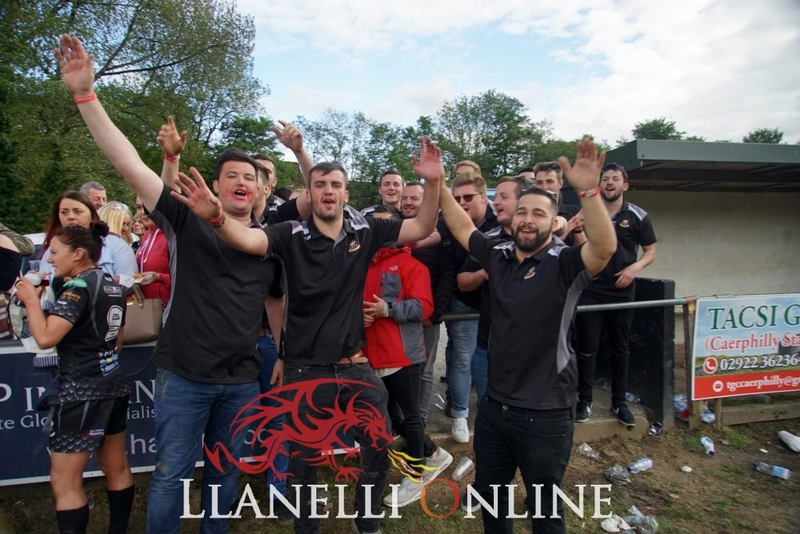 Masses of supporters then made the journey up the M4 to Bedwas where the match took place in front of a large crowd. 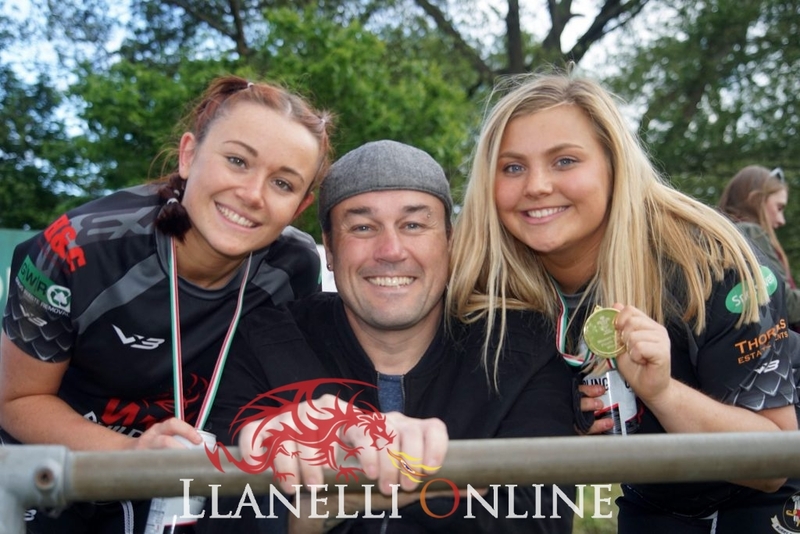 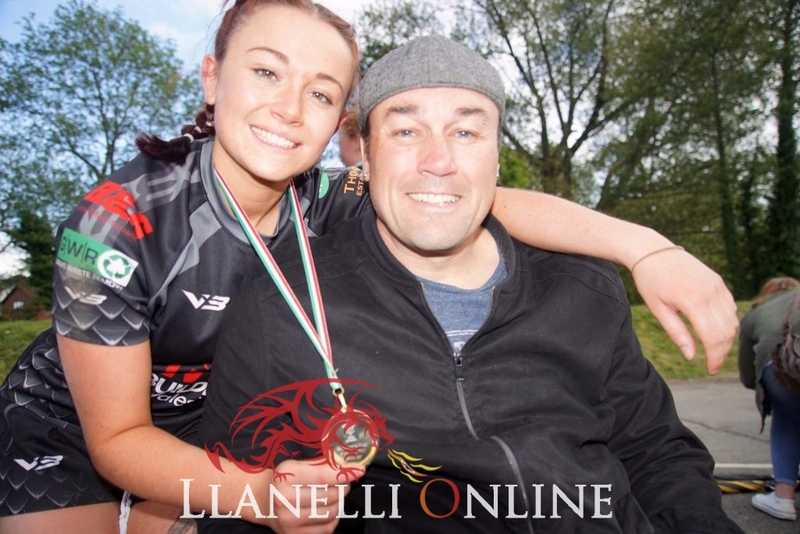 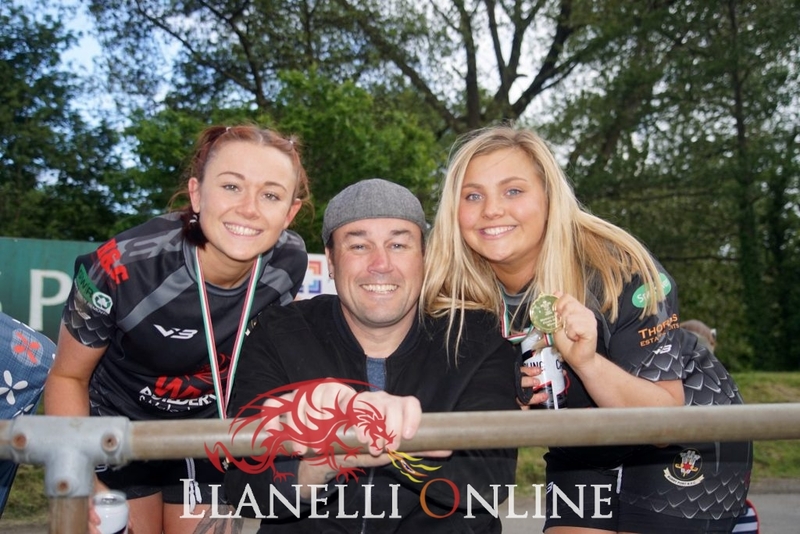 Welsh International Ryan Jones was amongst those enjoying the day’s festival of ladies rugby. 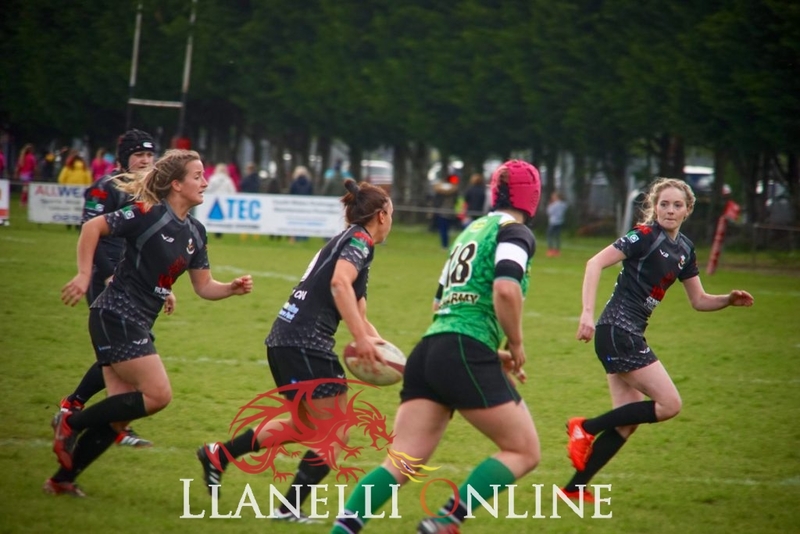 He told Llanelli Online that the ladies game is going from strength to strength and that it was good for sport and good for communities. 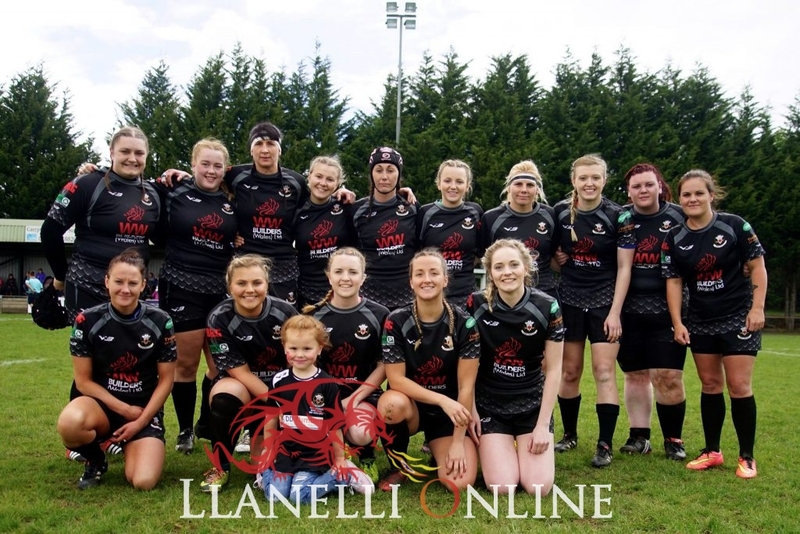 Most people around Burry Port RFC would agree that this is a special team and most predicted that the ladies would win today. 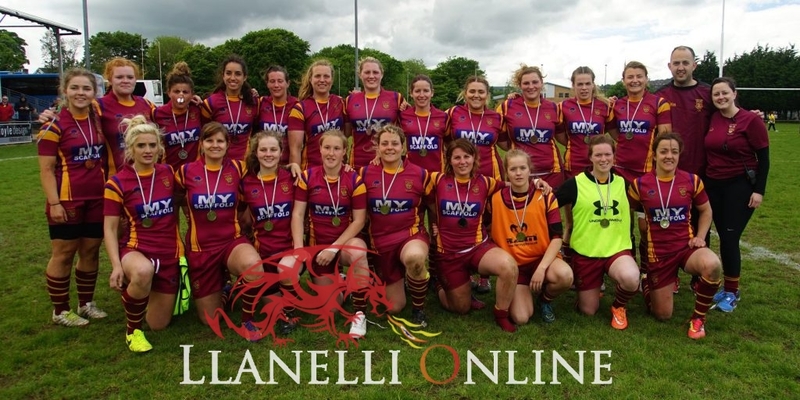 Win they did in style by four tries to three. 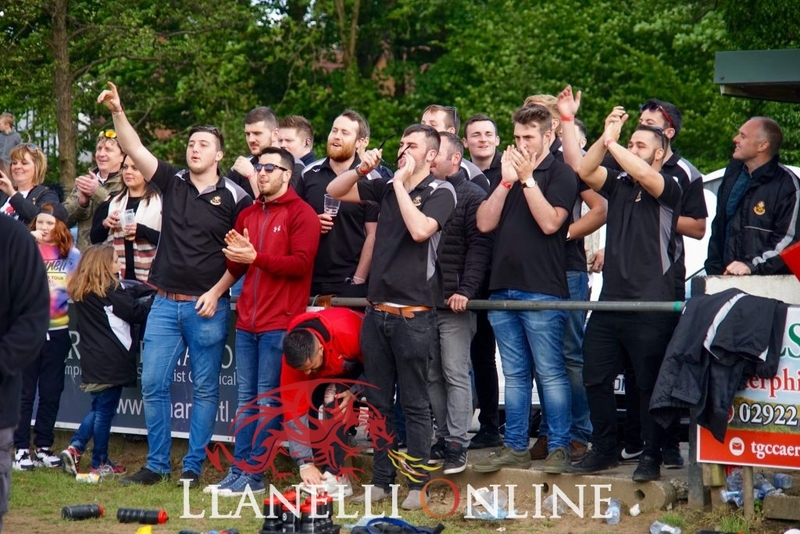 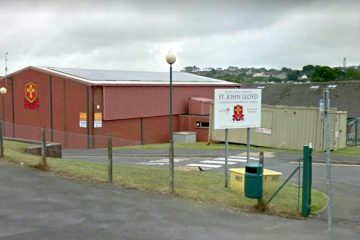 Burry Port never really looked to be under threat of losing up until the last quarter when Abergele showed their resolve and made a mighty comeback, so much so that there were some worried looking faces in the Burry port coaching team. 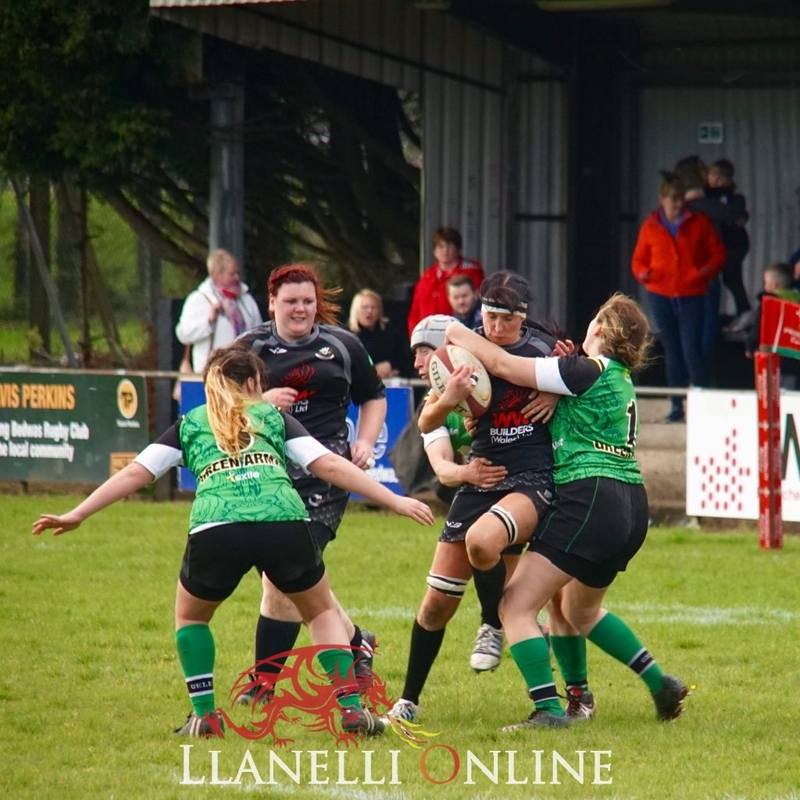 Despite the mounting pressure the ladies measured up to their opponents and all they could throw at them with some crunching tackles in defence, holding on to their lead. 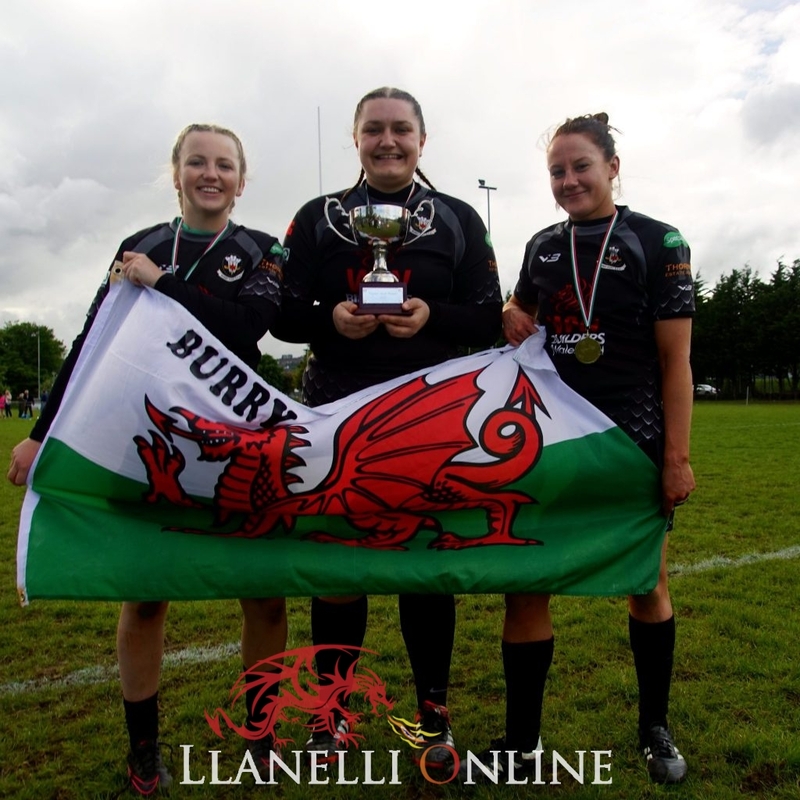 There were some very tired legs and sore bodies at the end of this extremely entertaining game of rugby which concluded with Burry Port winning the WRU Women’s Bowl by 24 points to 17 and taking the silverware back to Burry Port, where they received a tremendous welcome. 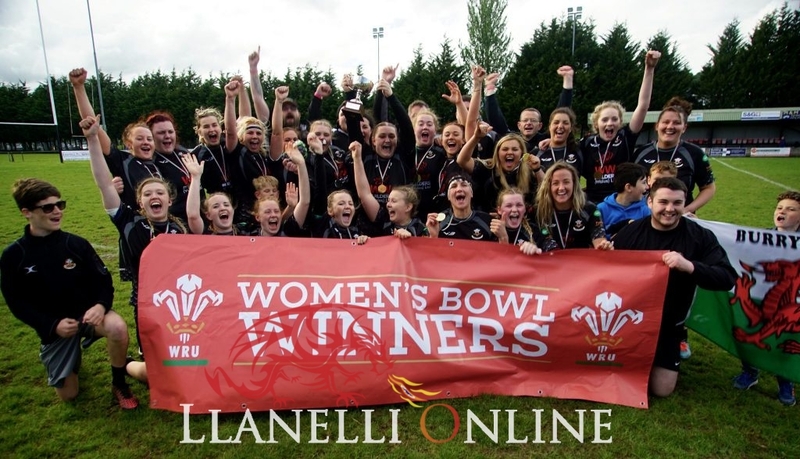 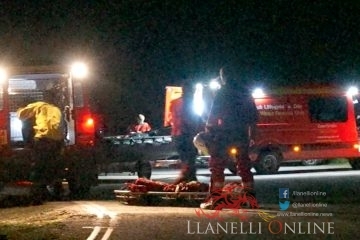 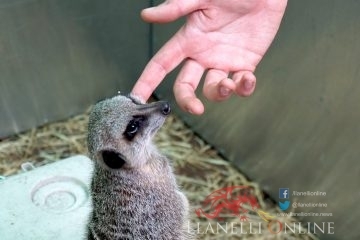 Llanelli Online will be uploading a short film of the final soon.